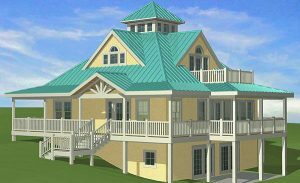 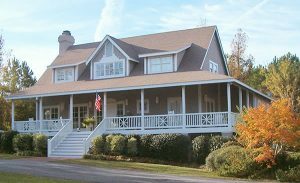 Our unique house plans include this selection of home designs for construction on a sloping lot. 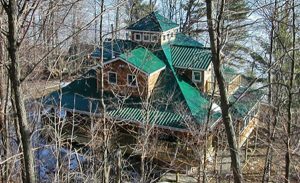 Our hillside house plans provide an excellent opportunity to use the basement as a garage or to provide a walk-out patio from the basement level. 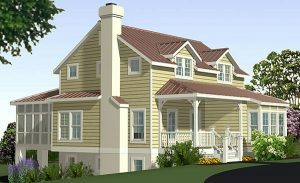 The house plans below are specifically designed as hillside house plans for sloping lots.